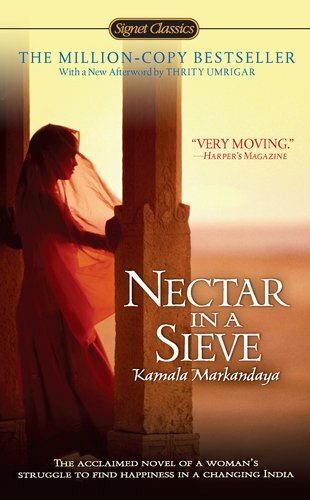 This beautiful and eloquent story tells of a simple peasant woman in a primitive village in India whose whole life is a gallant and persistent battle to care for those she loves-an unforgettable novel that "will wring your heart out" (Associated Press). Fellowship to Harvard University. She has a Ph.D. in English and lives in Cleveland, Ohio. Her title Space Between Us made The New York Times Best Seller List for 2011.